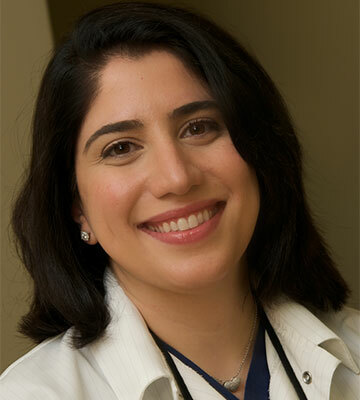 Christina Orchanian, DDS is a graduate of UCSF School of Dentistry, in San Francisco, California. Upon graduation, she attended the UCLA General practice residency program. She has taken numerous continuing education courses to learn about the newest materials and technological advancements in dentistry. She is certified in DOCS conscious sedation, facial aesthetics and dermal filler placement for both, facial aesthetics and pain treatment. She is also certified in ACLS, advanced cardiovascular life support for the treatment of medical emergencies. Her primary concern is patient comfort during and after the dental procedure. In her free time, she enjoys spending time with her family, visiting museums and gardening.